“Bargain Barn Buses” are buses that 1) are older, 2) have higher mileage, and 3) are cheaper than our other buses. They are sold “As Is.” Carpenter Bus neither warranties nor guarantees their mechanical condition. 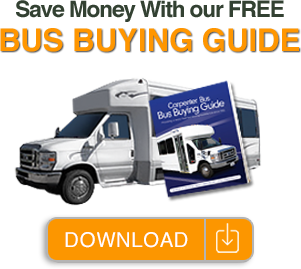 If you are looking for a inexpensive bus and don’t need to put a lot of miles on it, a Bargain Barn Bus may be your solution. Call Richard Graves for details. 2010 Ford F650 Concorde II.